Dealjumbo Free Bundle vol.4 - 20 Add-ons & Effects - Dealjumbo.com — Discounted design bundles with extended license! Dealjumbo Free Bundle vol.4 - 20 Add-ons & Effects - Dealjumbo.com — Discounted design bundles with extended license! 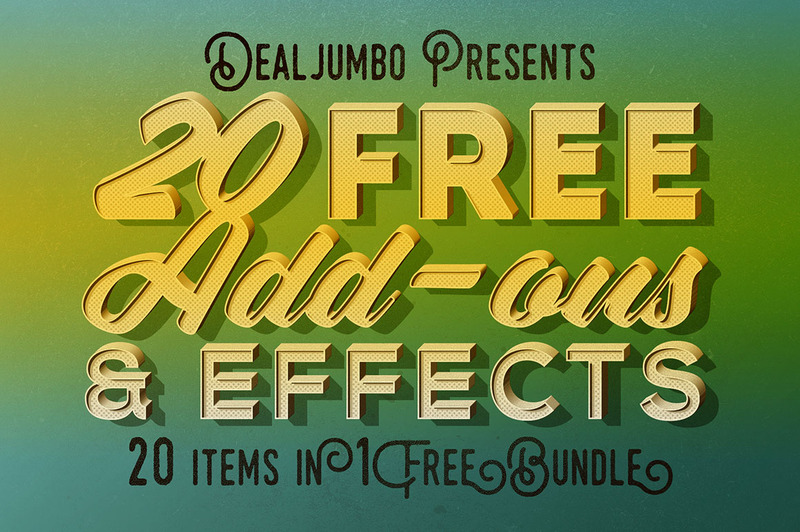 Dealjumbo Free Bundle vol.4 contains 20 add-ons and effects mostly for Adobe Photoshop (some for Adobe Illustrator) from 7 talented designers for FREE! 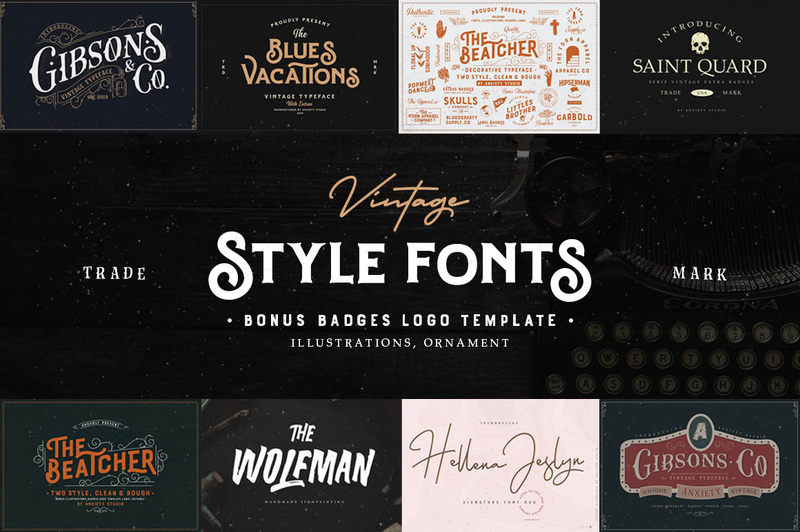 Free presentation mock-up template from PixelMustache. 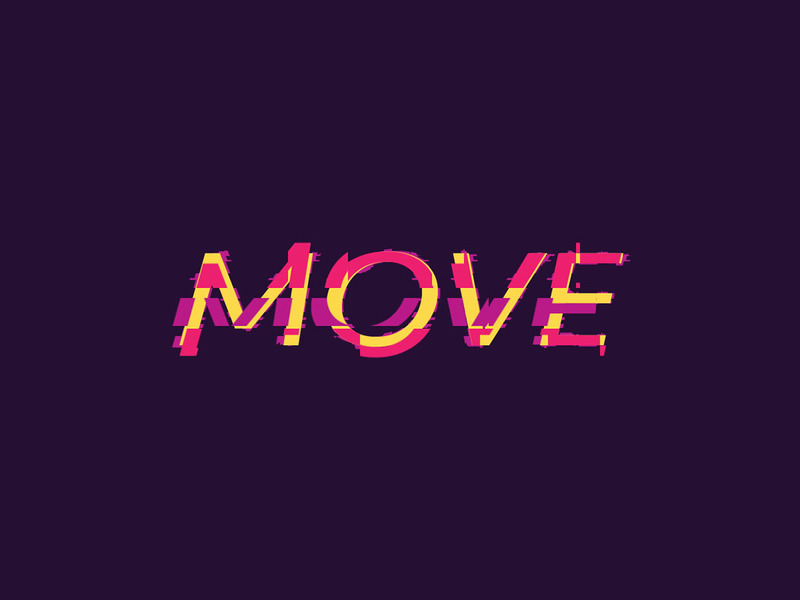 Great for your rounded shapes or rounded style fonts. Just change it in smart object window. 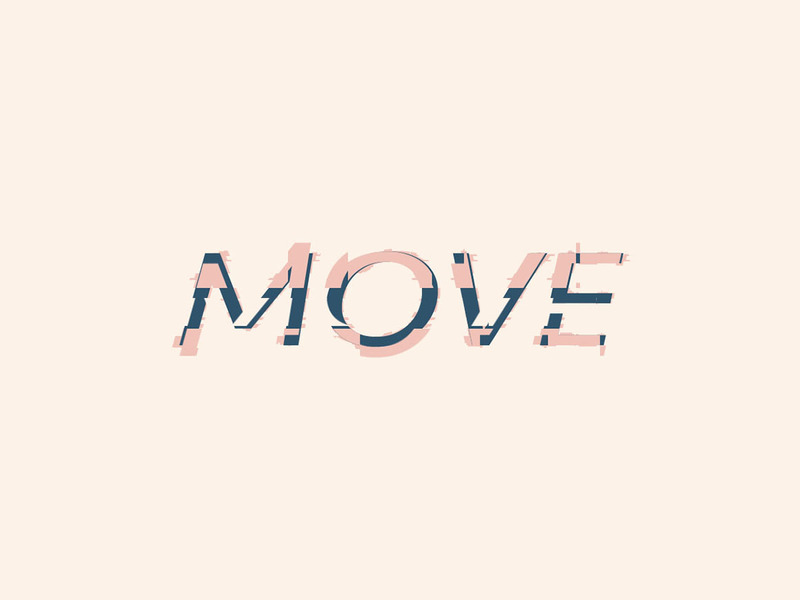 10 free text styles from PixelMustache. 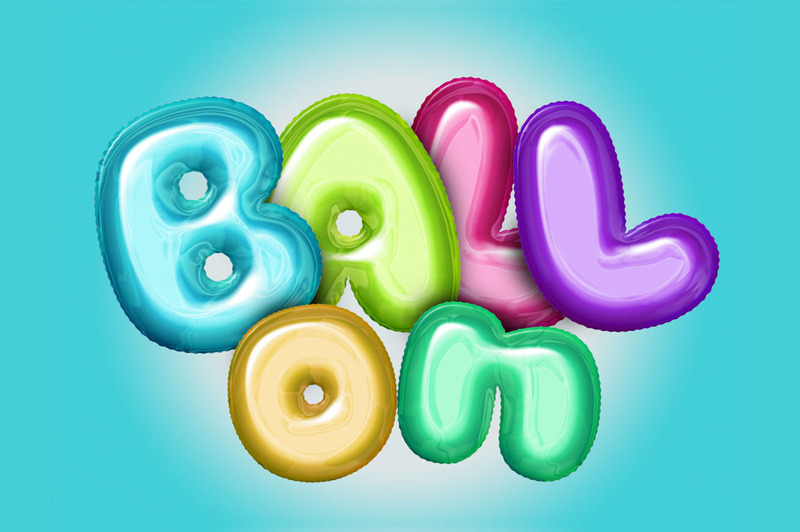 Cool for your new font preview images. 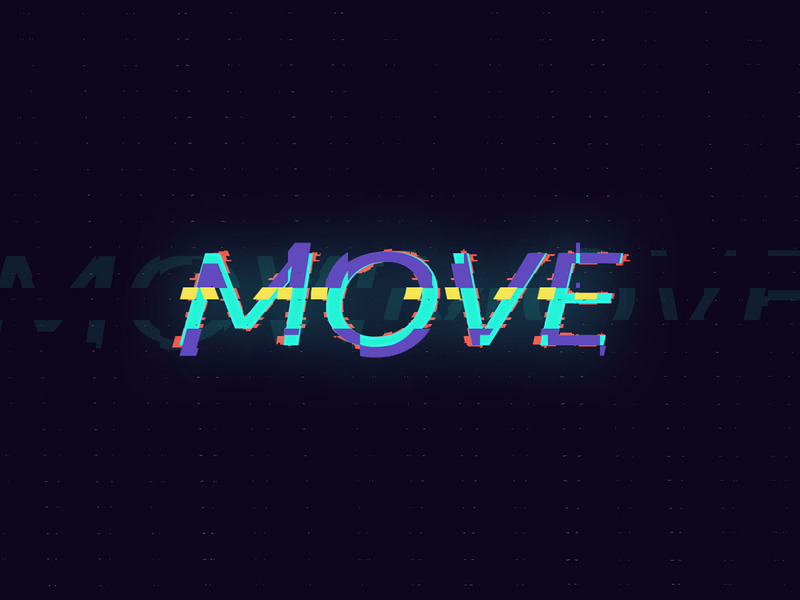 Cool & free Photoshop effects for your objects, shapes or texts from PixelMustache. 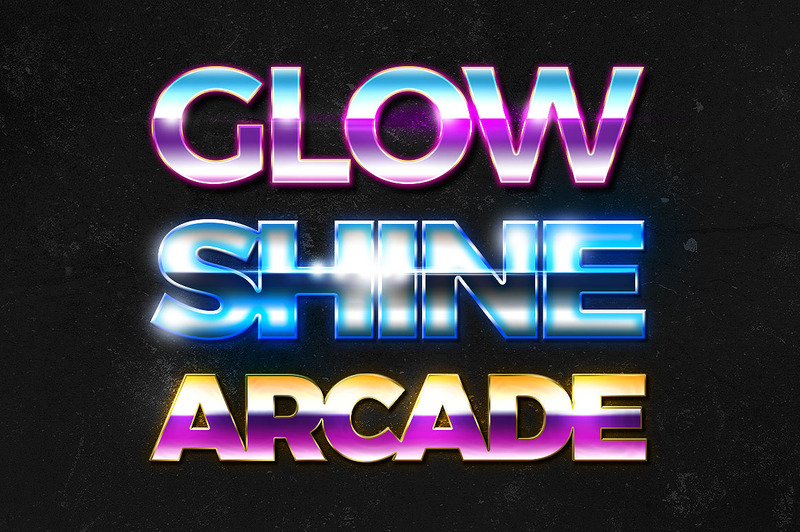 Get gold, bronze or silver effect for your logo or texts in seconds. 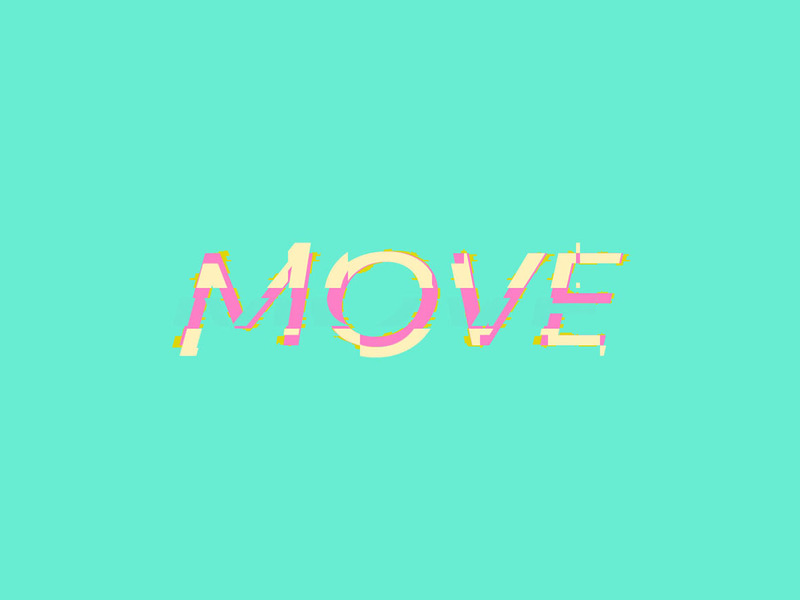 Cool & free Photoshop wood style effect for your objects, shapes or texts from PixelMustache. 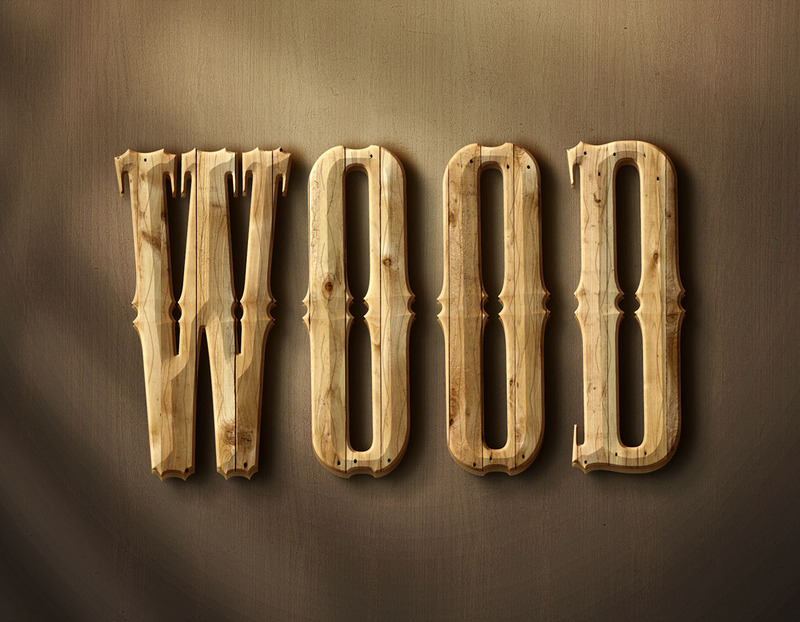 Get a cool wooden effect for your logo or texts in seconds. 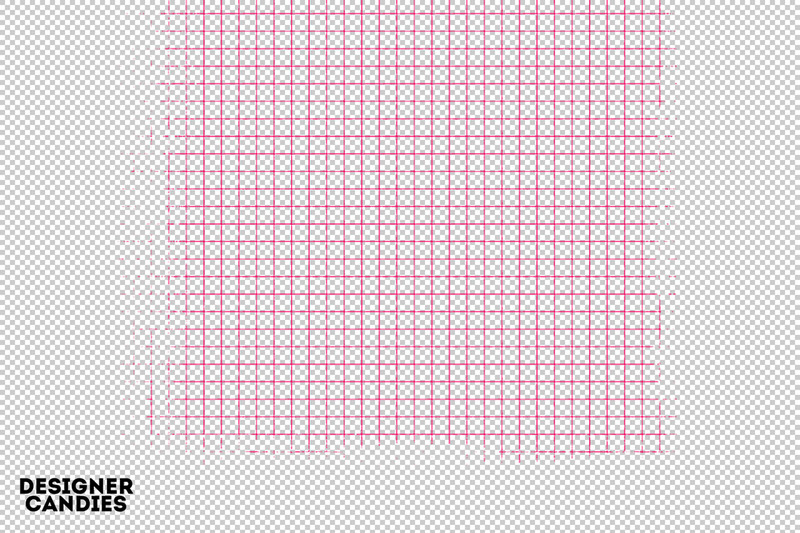 Cool & free Photoshop template with effect for your photos or texts from PixelMustache. 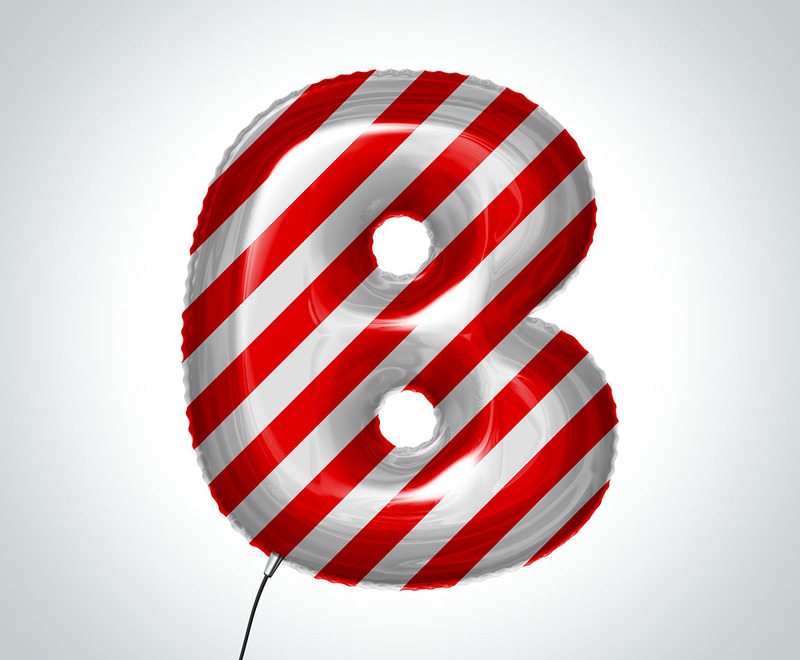 Get a cool double exposure effect for your photos in seconds. 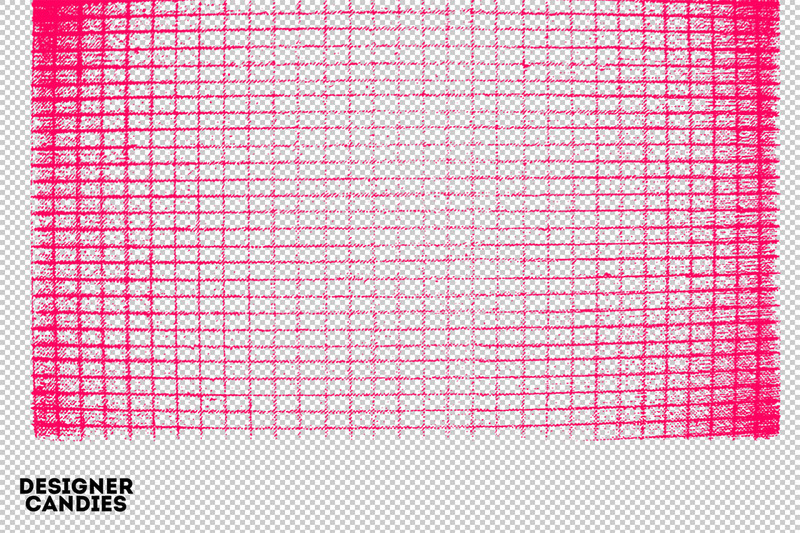 Cool & free Photoshop template with painting effect for your photos or texts from PixelMustache. 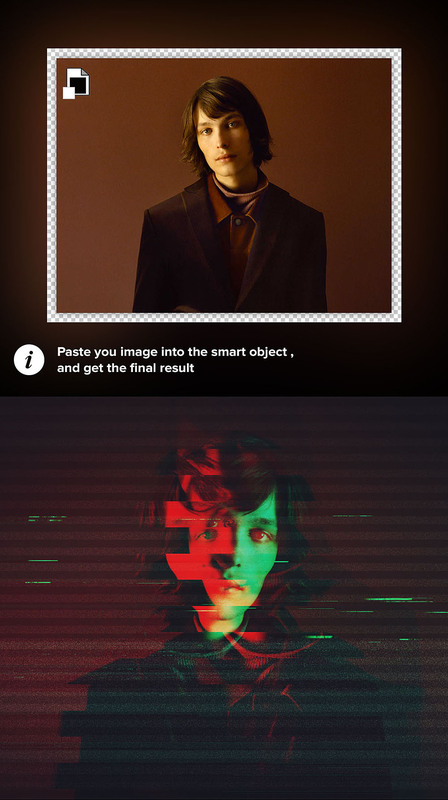 Get a cool artistic effect for your photos in seconds. 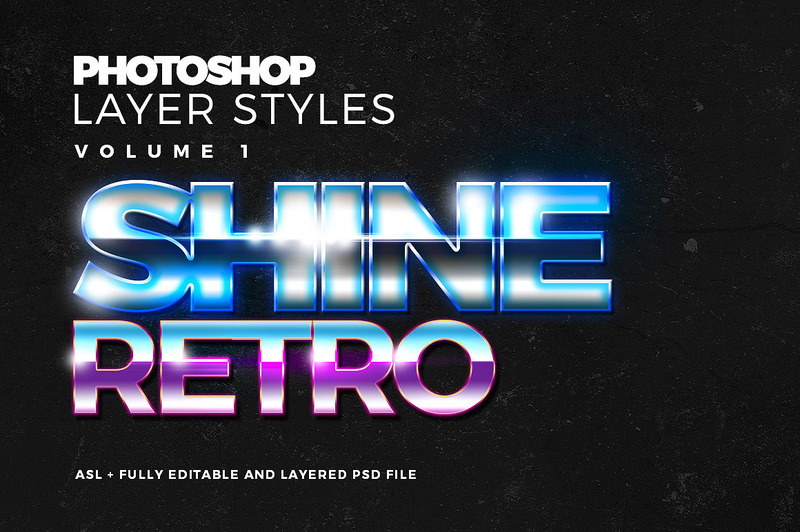 Cool & free Photoshop template with grunge VHS effect for your photos or texts from PixelMustache. 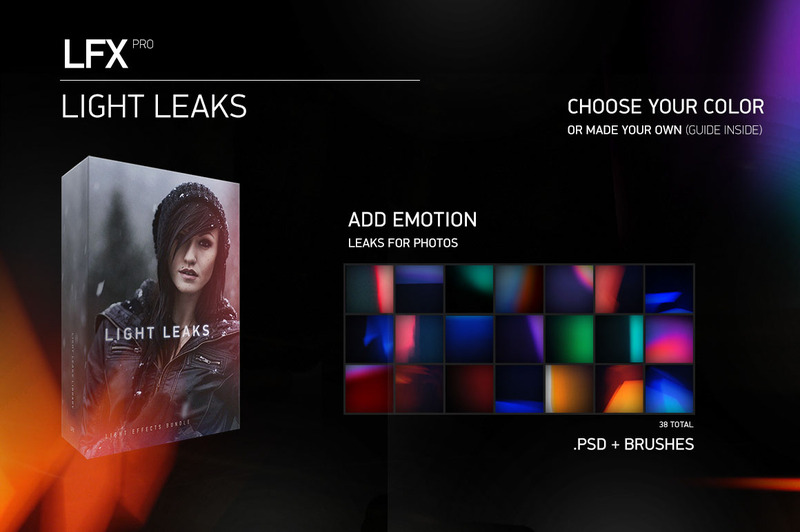 Get a cool artistic grunge effect for your photos in seconds. 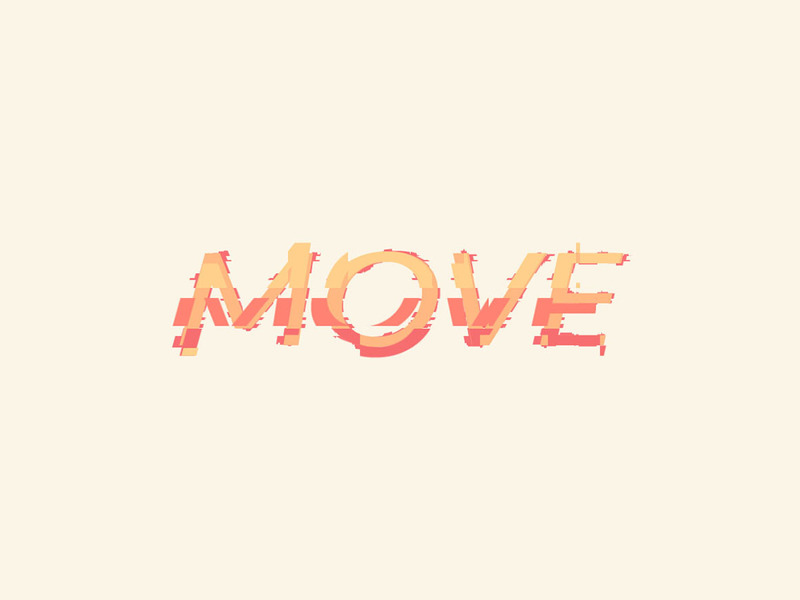 Cool & free Photoshop template with 10 grunge text effects from PixelMustache. 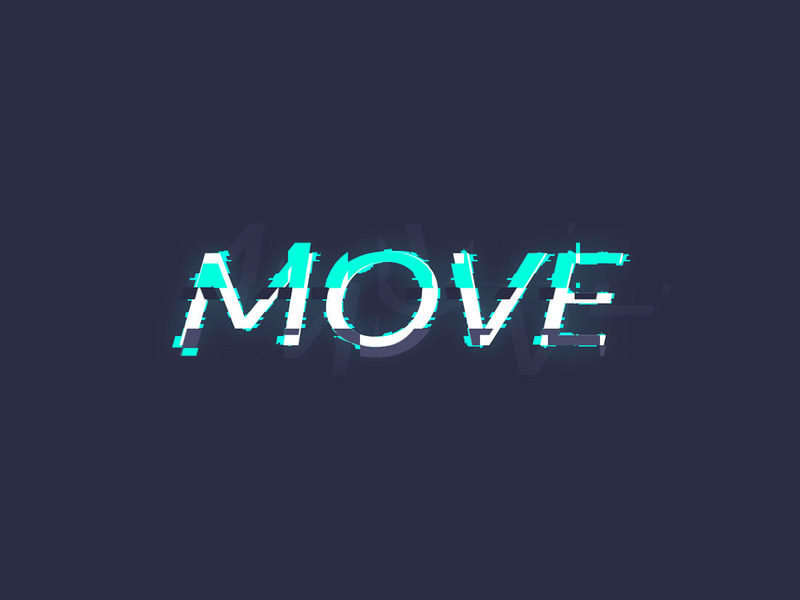 Get a cool effect for your new font or header in seconds. 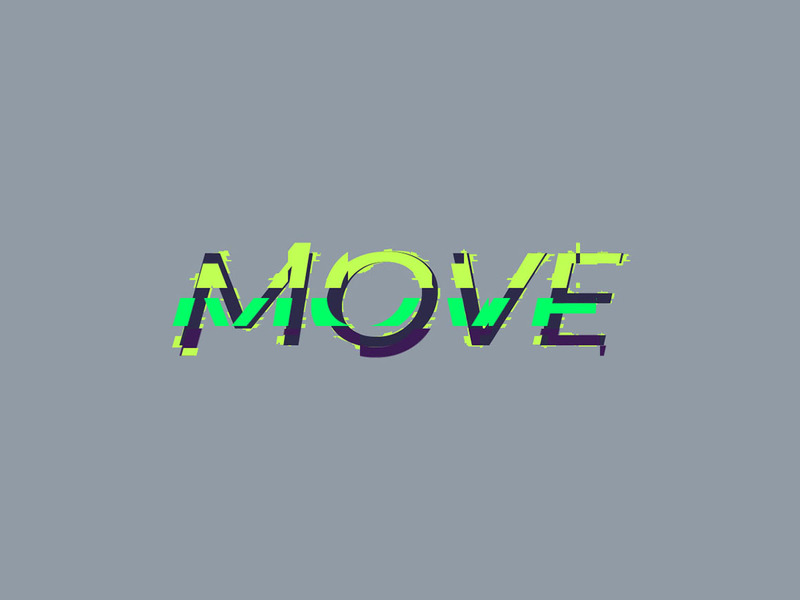 Cool & free Photoshop text style with glossy metal effect for your shapes or texts from PixelMustache. 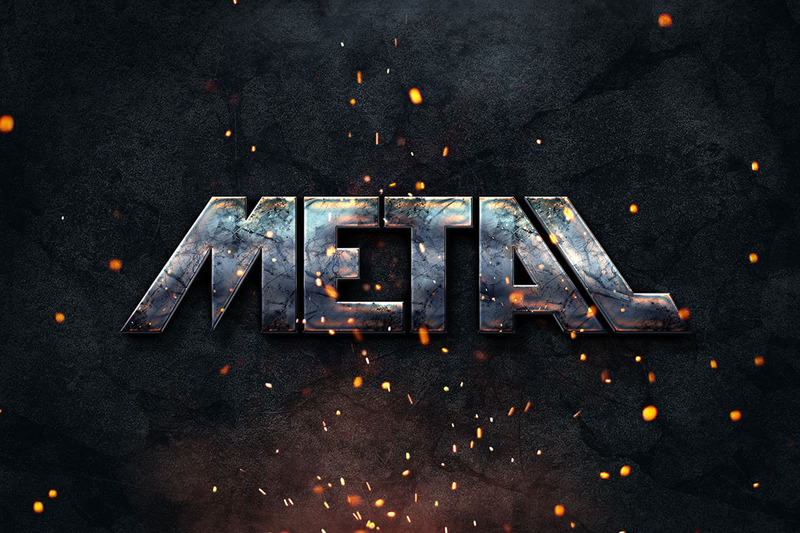 Get a cool artistic metal effect for your texts in seconds. 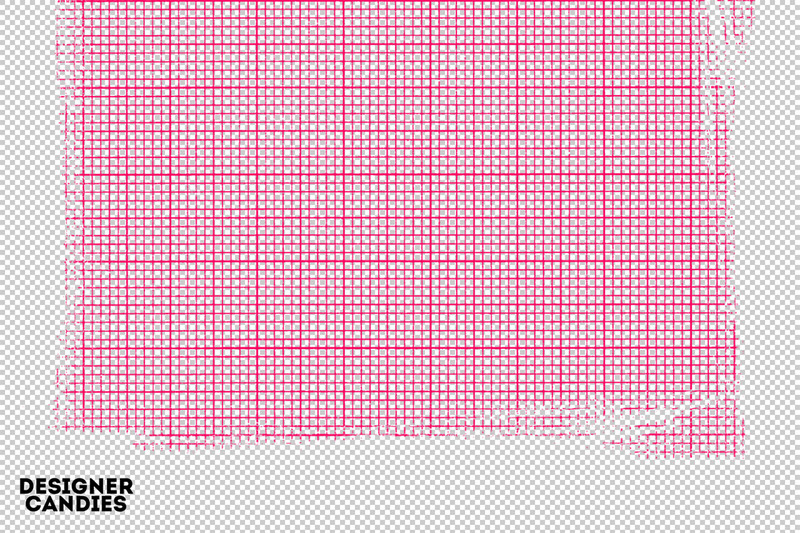 Cool halftone dotted patterns from DesignerCandies. 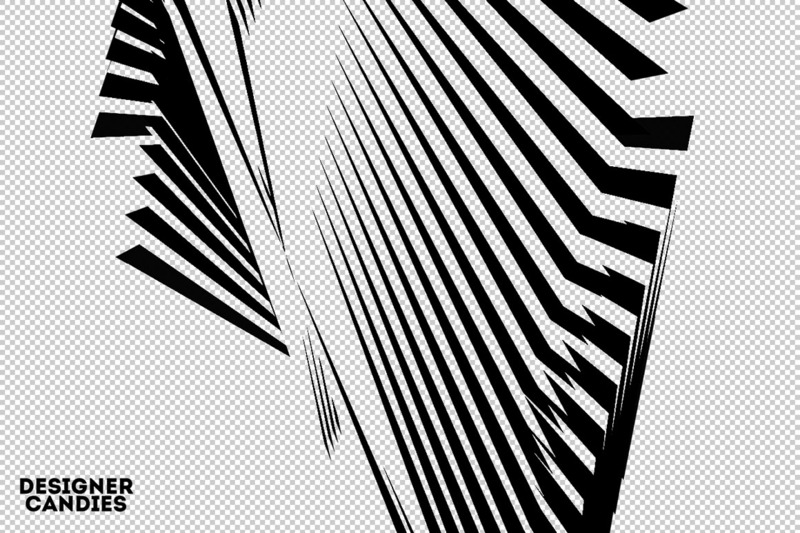 Patterns are one of my favourite Photoshop features. 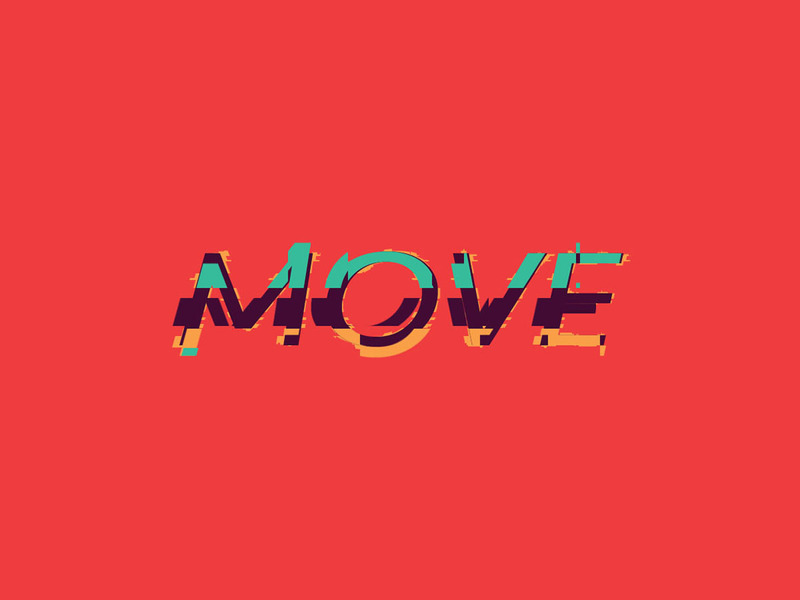 Easily combine them with text, vector objects, layer styles and more to add seamless textures to your work. 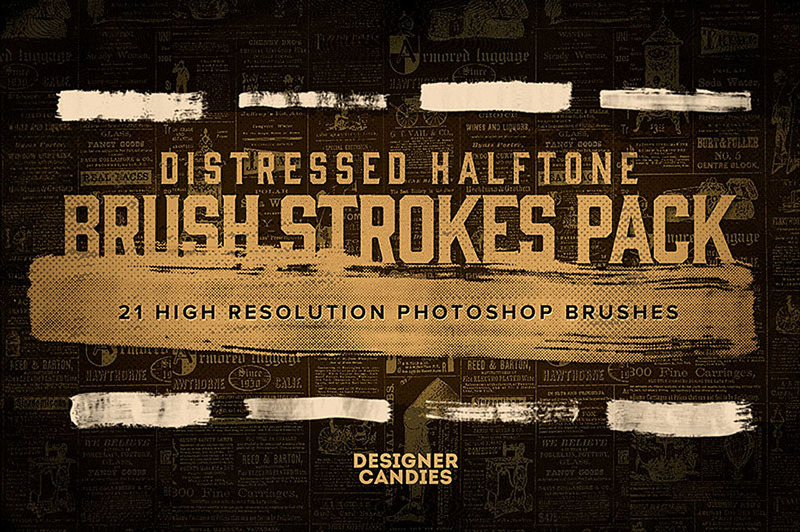 Cool brushes from DesignerCandies. 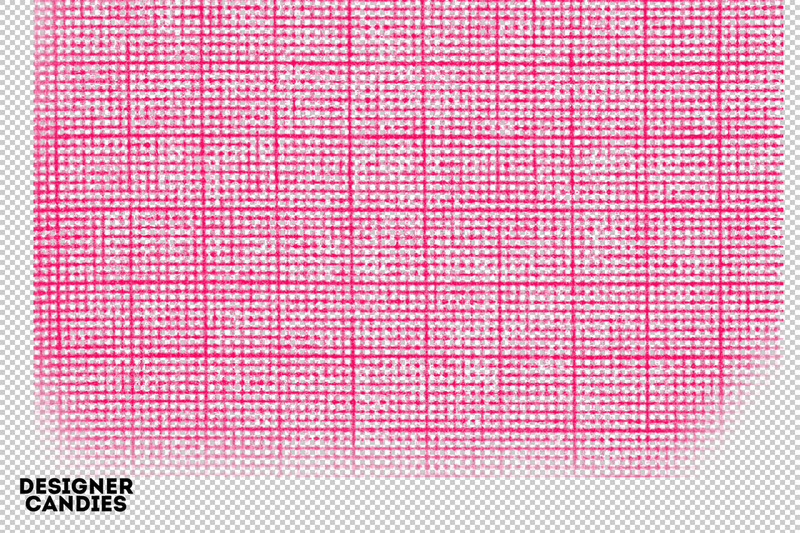 These graph paper brushes are one of my favourite home-made Photoshop tools. 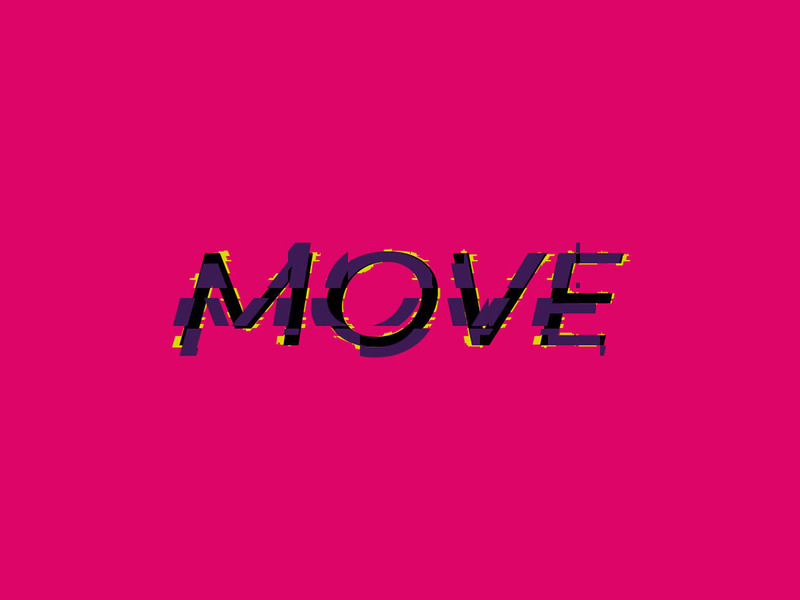 They’re simple, effective and useful in a wide range of graphic design situations. 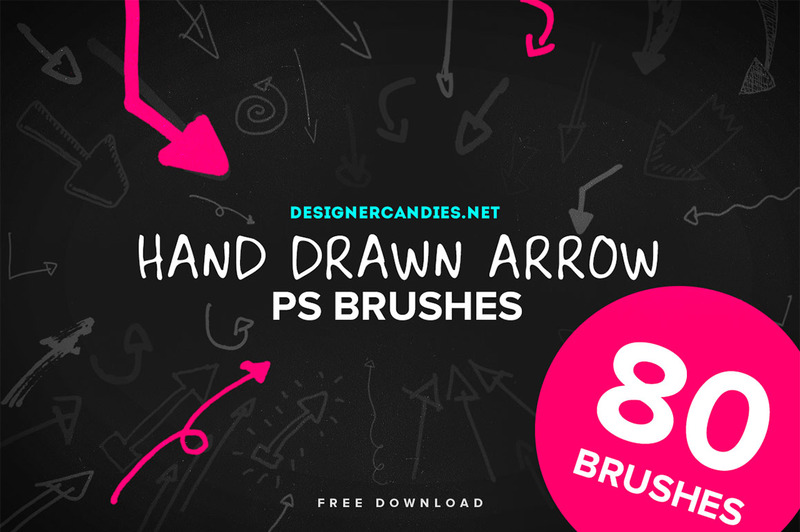 This free pack from DesignerCandys contains 80 hand drawn arrows. 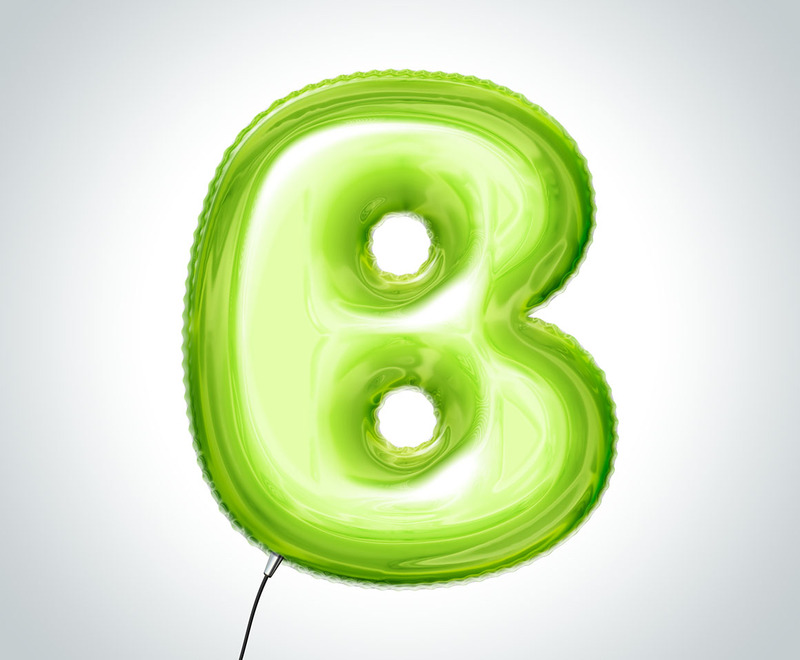 Need to point out a price tag or an important line of text? 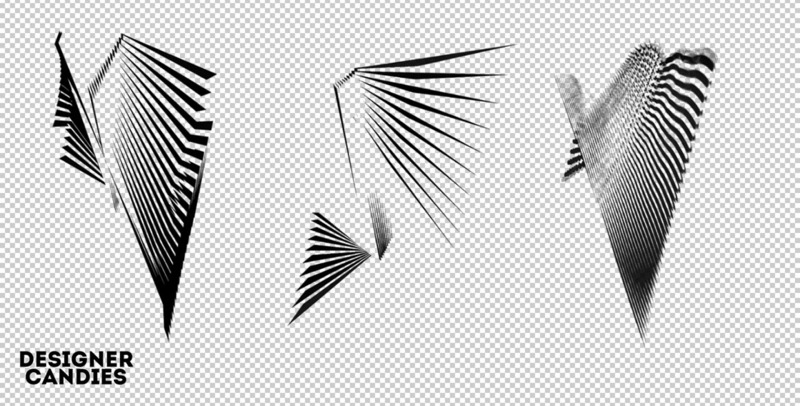 These arrow brushes are just the ticket! With over 80 unique hand drawn arrows to choose from you’re sure to find something to fit your project. 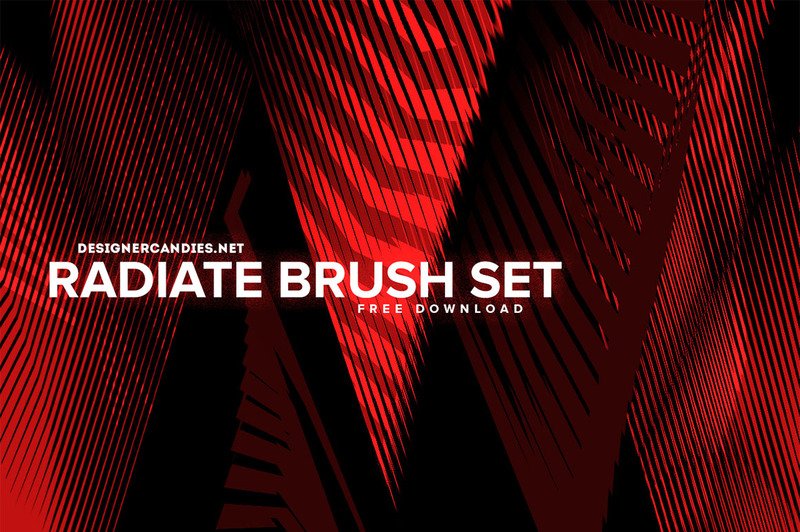 This free pack from DesignerCandys includes 12 unique & abstract techno style brushes. 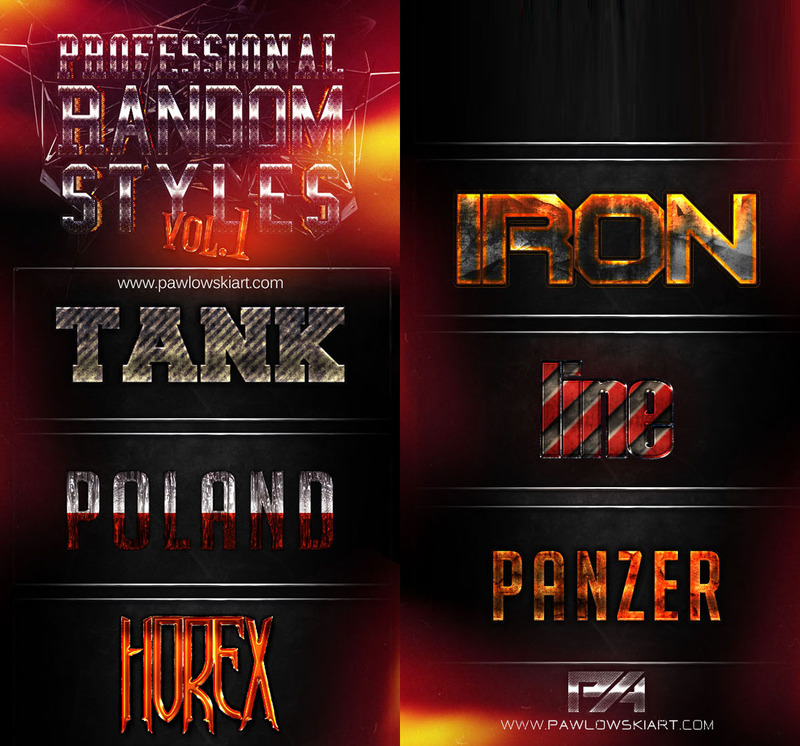 Great for album artwork, abstract backgrounds and decorating tech style design projects. 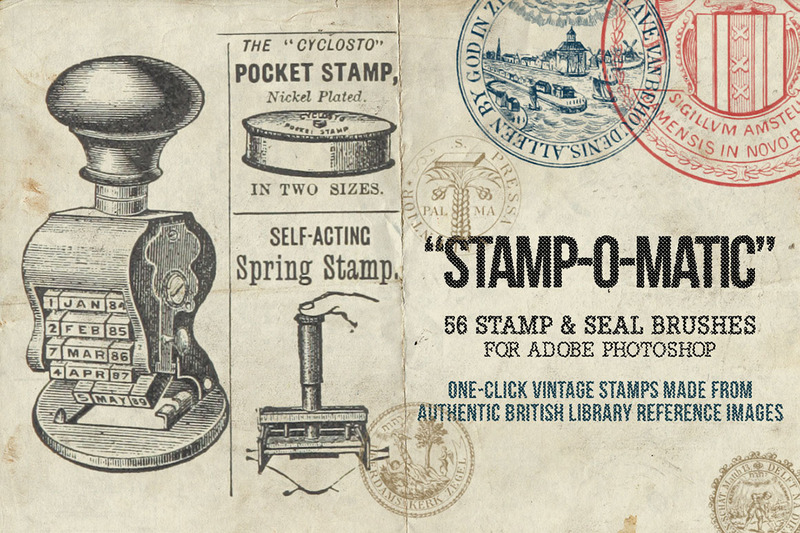 This free pack from DesignerCandys contains 56 vintage stamps and seals for Adobe Photoshop, neatly packed into an easy to use, convenient and authentic brush set. 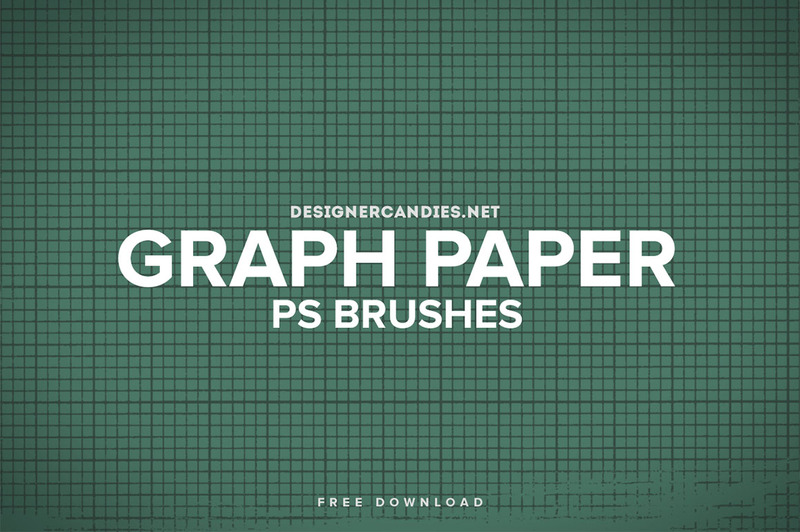 21 free brush shapes and Photoshop brushes from DesignerCandies. 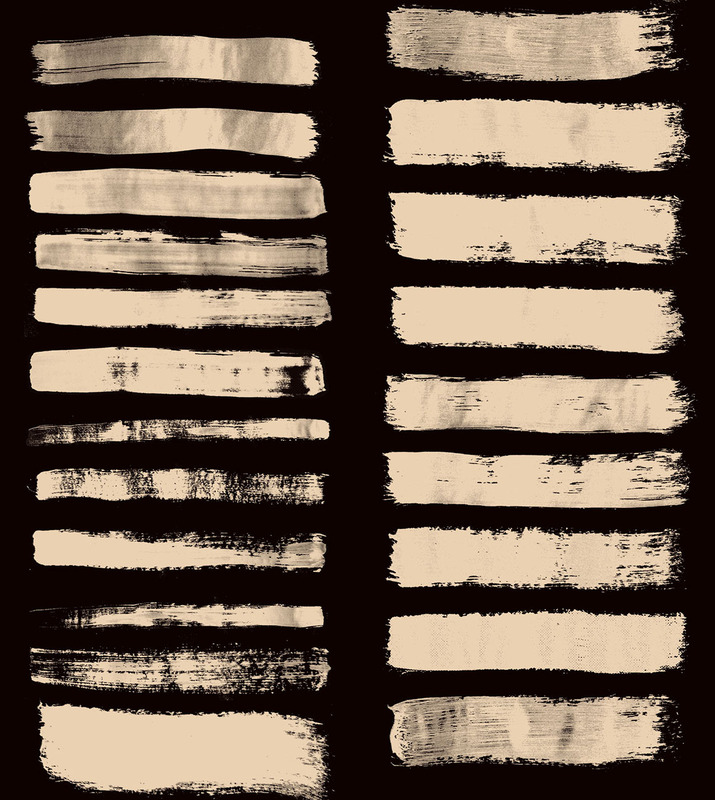 Authentic hand painted brush strokes with a vintage, distressed halftone effect. 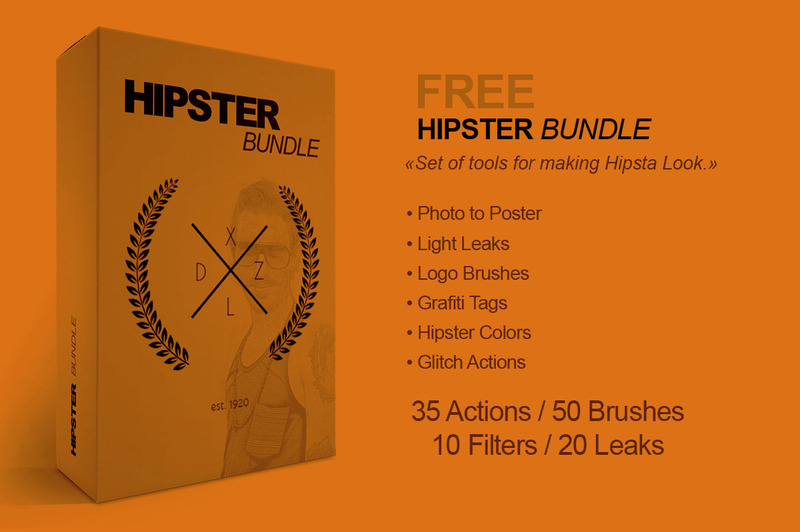 Free hipster style effects bundle for Adobe Photoshop from Constantin Mor. 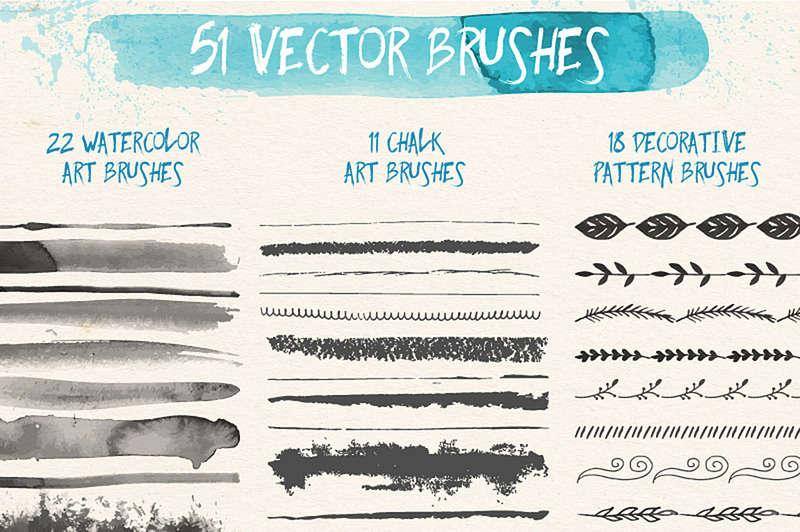 51 free vector brushes for Adobe Illustrator from Anna Ivanir. 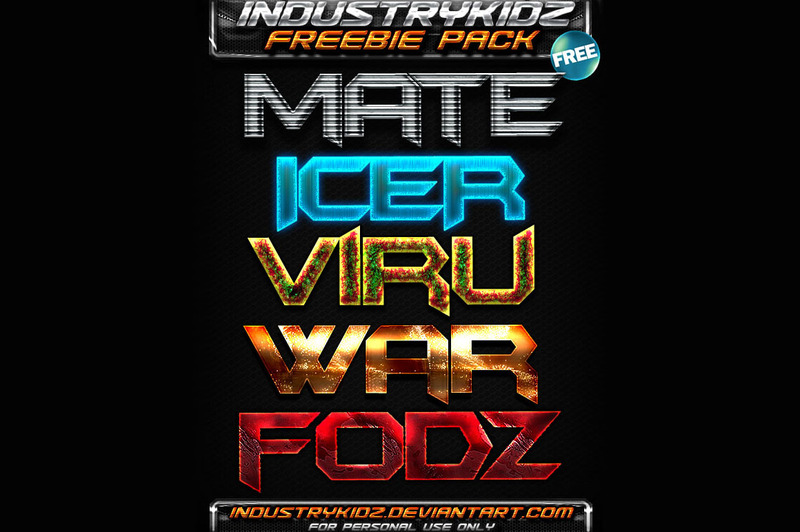 5 free photoshop text effects from SickFlyers. 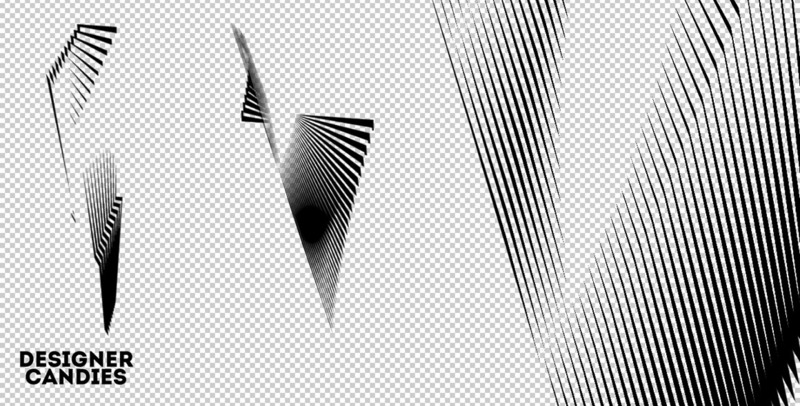 Layered Photoshop PSD file! 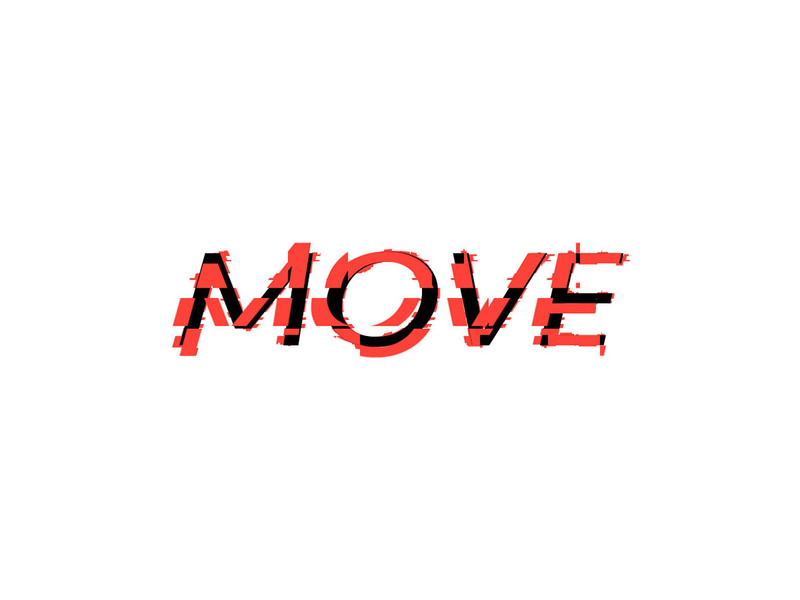 Just copy and paste text effect to your text.